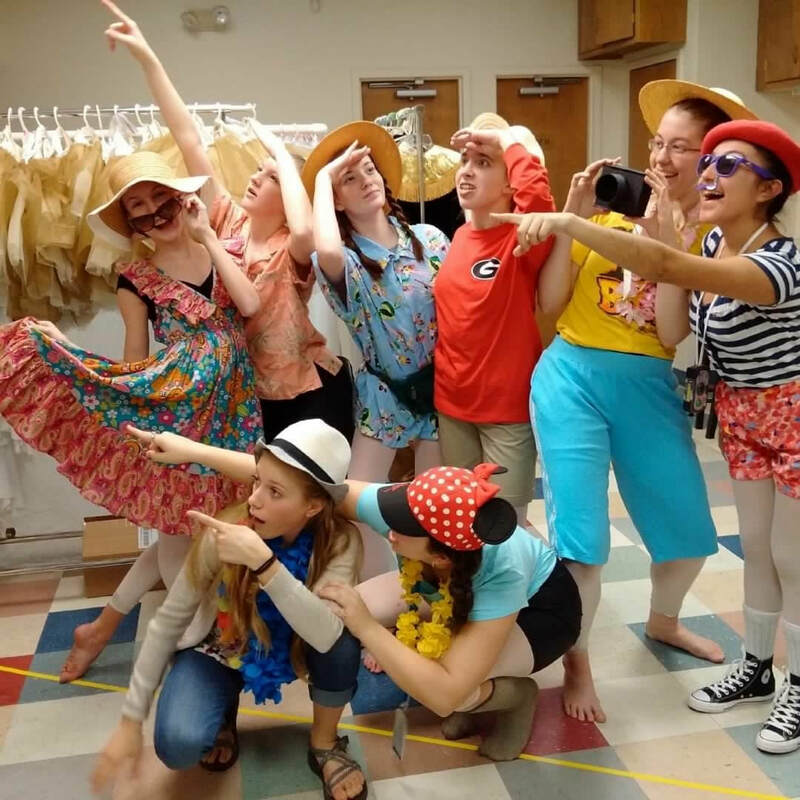 Musial Theatre Audition is a seven week workshop geared to 8th grade students and up preparing for upcoming Musical theatre shows and auditions. Specific styles for upcoming regional and local musicals are taught. 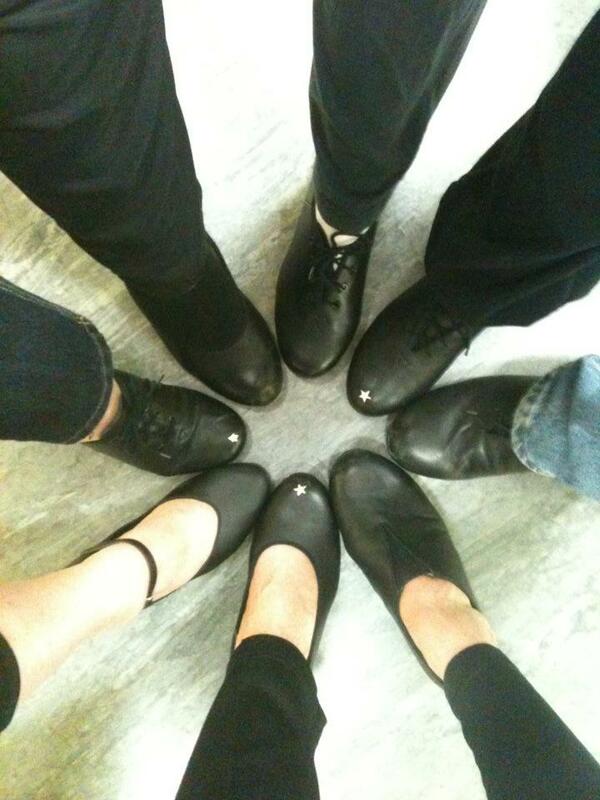 Get a great taste of tap and jazz and stand out at your next audition. Workshop rate is $95 for the session with no registration fee and no costume. Fall session and Spring sessions. Tap is an upbeat, fun, all-American favorite! It is excellent for rhythm as well as toning and strengthening the legs! Beginning Adult Tap teaches beginning patterns and rhythms and is perfect for dancers who are new to tap or have had tap as preschoolers. (Ages 18 and up). Int. Adult Tap is for dancers who have mastered the beginning programs and are ready for more complicated patterns, rhythms and choreography. But more than anything, we have FUN! Lots of laughter and adult friendships to have!!! Dress code: comfortable clothes you can move in!